TalkHelper Call Recorder for Skype is a well-designed, reliable utility to record your Skype calls in high quality on Windows. Besides, it allows you to save and manage your Skype voicemails and video messages easily, that's why it has been a Must-have Skype addon for Personal and/or Business use. It offers 7 days FREE trial with NO functional limitations. With TalkHelper' Skype call recorder, you are able to record Skype video calls as well as screen shares smoothly and professionally, stores in AVI files with XVID codec supported. Unlike other Skype recorder which are actually screen saver, TalkHelper records *inside* into Skype, makes sure every video frame during a Skype video call can be captured and saved, no matter the video is in a normal window, full screen or a floating window. 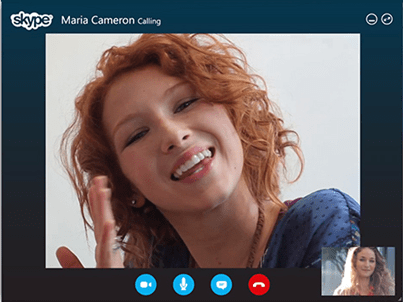 Skype audio calls can be saved in MP3 or WAV format with stereo or mono option supported. Talkhelper's high-quality, HD recording is perfect for video podcasts and interviews with Skype. 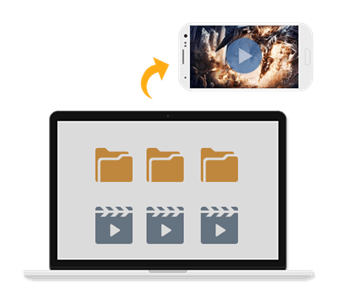 With TalkHelper Skype recorder, saving Skype video messages and voicemails becomes a simple mission, with one click, Skype voicemails and video messages will be saved in media files on your local disk, you are able to review/playback them via media player anytime. Functions of Skype call recording and voicemail downloading are automatically enabled, all you need to do is keeping TalkHelper Skype Recorder running, as soon as a call on your Skype is established, TalkHelper's Skype call recording software automatically detects and records it for you, no matter it's an incoming call, outgoing call, or conference call with or without video enabled. Also, you are able to pause/resume call recording with one click on TalkHelper anytime. I tried a dozen of Skype call recorder no matter free or paid, TalkHelper call recorder is the only one that worked, and it worked really well. The quality of video recording of Skype calls is excellent, that's really important for my business! I have to say that people in TalkHelper really care about their customers and their product. I have not been disappointed with the product here. Thank you so much for providing the Skype call recording software! It's really easy to use, though.. Keep up the great works! Wow, I like it very much. I’m a big fan of TalkHelper — makes recording video Skype calls really easy! Copyright © 2019 TalkHelper Inc., All Rights Reserved. 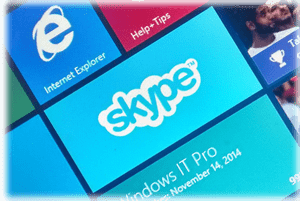 Skype™ is a trademark of Skype Technologies S.A.